What better way to ring in the summer than with a shopping spree? If you’re hoping to update your spring wardrobe, here are some trends that will last you into next semester. Welcome the warmer months with warmer shades. Burgundies, oranges and dusty pinks are fair game on anything from pants to nail polish. Rose-colored sunglasses and gold jewelry complement these colors perfectly. Denim, braiding and suede give a wild west vibe to this summer’s trends. Get festival-season-ready with scuffed suede boots and denim cutoffs. Simple looks pair well with embroidered wallets, bags, and bracelets in bright colors. 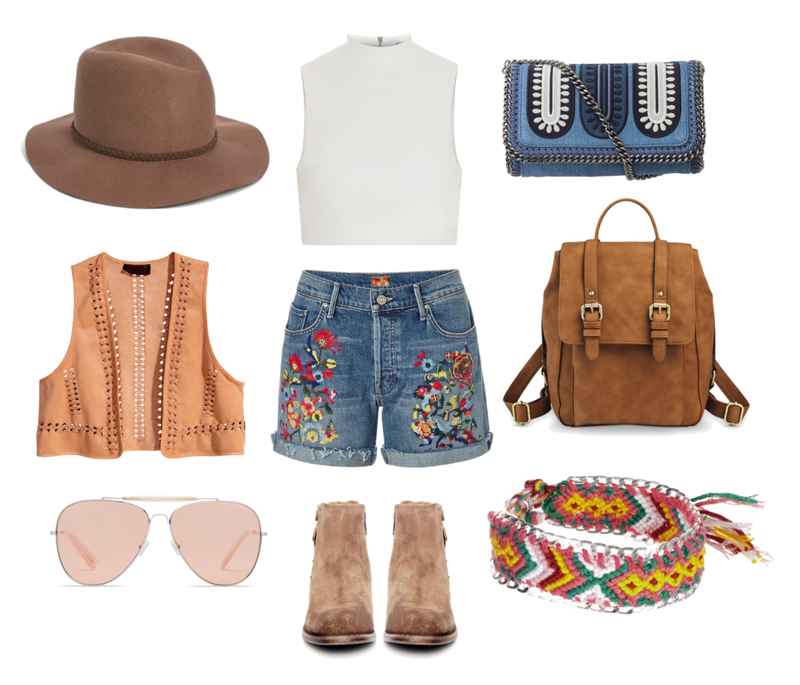 Throw on a braided vest or tassel hat to complete the look. Say goodbye to short-shorts and tank tops. This summer’s silhouettes are long, loose and breezy. 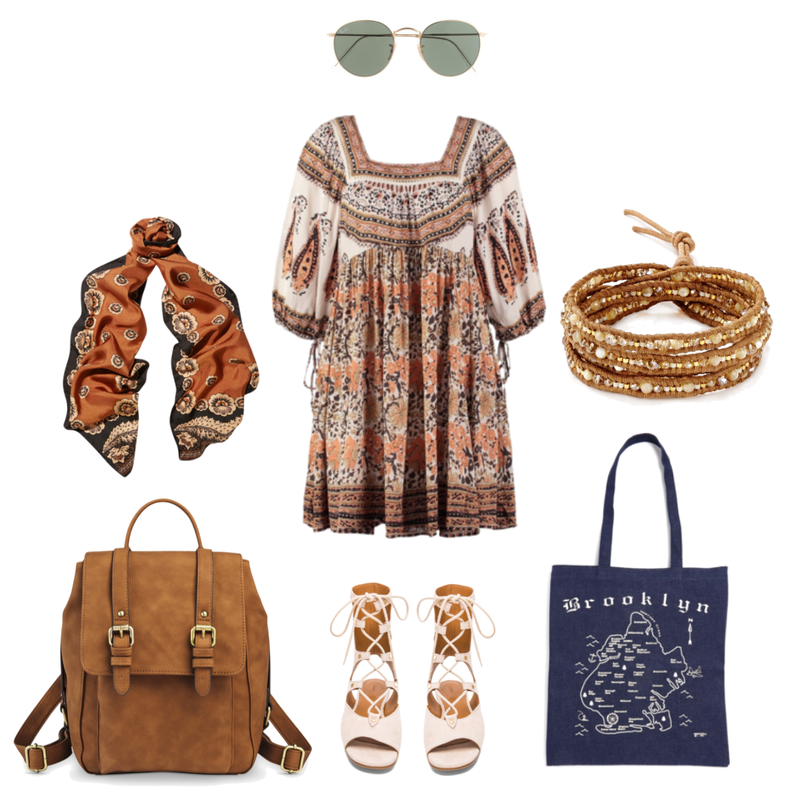 Pair a ’70s style dress with gladiator sandals or a crop top with boyfriend bermudas. Accessorize with bucket bags, panama hats and round shades. Deck out your outfits with florals, paisley and skinny stripes this summer. Don’t be afraid to mix and match. A simple striped tee goes well with floral bags, and paisley dresses will stand out against smaller patterns. If you fear louder looks, try clashing patterns with a striped headscarf and floral bag, or a paisley purse and embroidered bracelet.